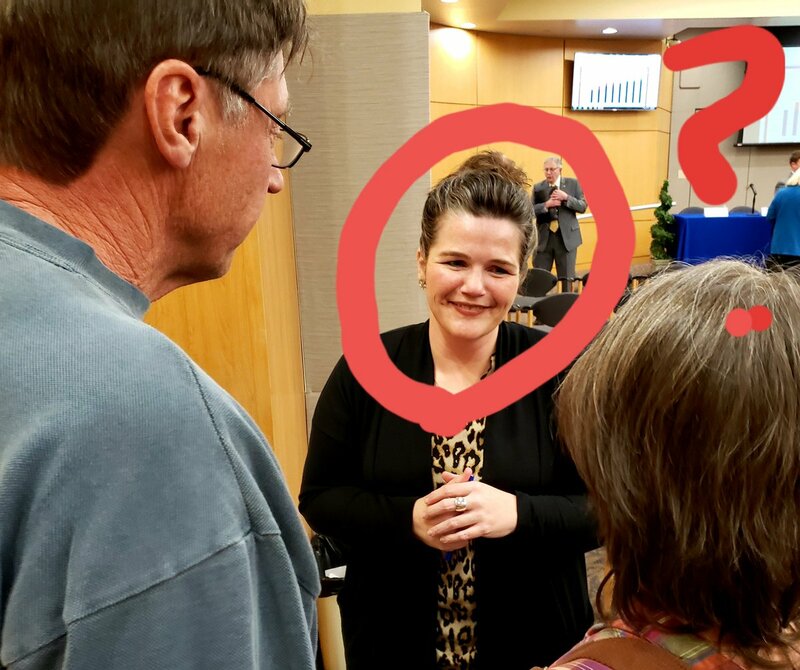 WataugaWatch: Sen. Deanna Ballard, Why Won't You Vote To Expand Medicaid Coverage in North Carolina? Sen. Deanna Ballard, Why Won't You Vote To Expand Medicaid Coverage in North Carolina? 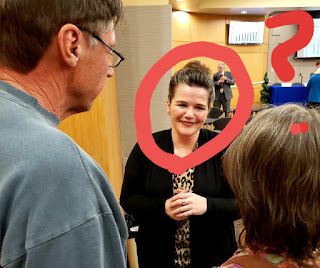 At a healthcare townhall meeting last evening at the Watauga Medical Center attended by both Rep. Ray Russell and Sen. Deanna Ballard, according to someone who was there, Senator Ballard was all "big smiles and a blizzard of excuses on why the #ncgop refuses to expand Medicaid. An Ashe Co. couple then explained how they struggle without healthcare." Why are her pleasant smiles, her "thoughts and prayers," not at all helpful? 500,000 people in North Carolina make too little to afford health insurance and too much to qualify for Medicaid. This is known as the Medicaid Gap. The Affordable Care Act provides subsidies to people of modest means, but it gave money to states to expand Medicaid programs to cover the very poor. North Carolina did not accept this money. 37 states have expanded Medicaid. In these states, the very poor have access to health insurance and medical care. These states are led by both Republicans and Democrats.